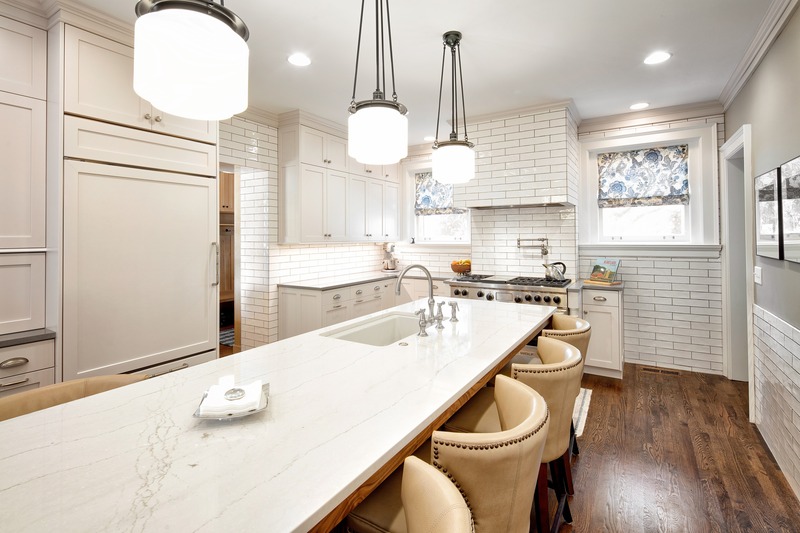 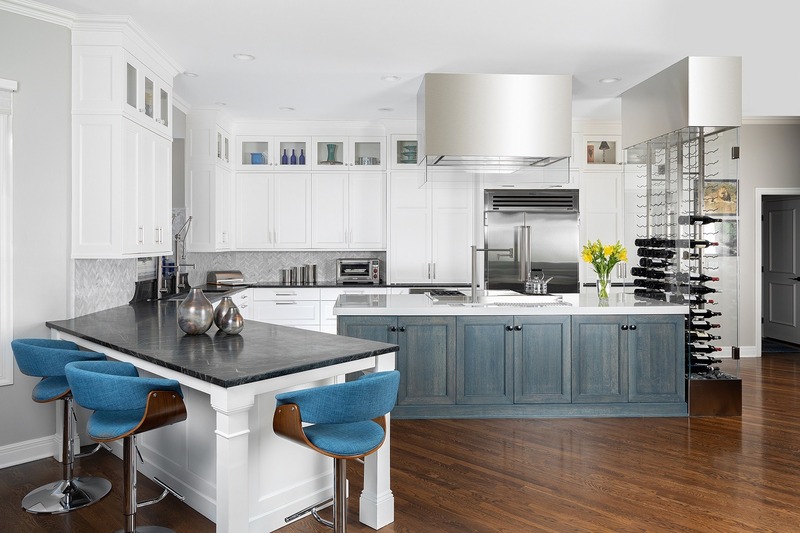 Our transformation of a cramped kitchen into a bright, open and functional space for a family was featured as the Houzz Room of the Day! 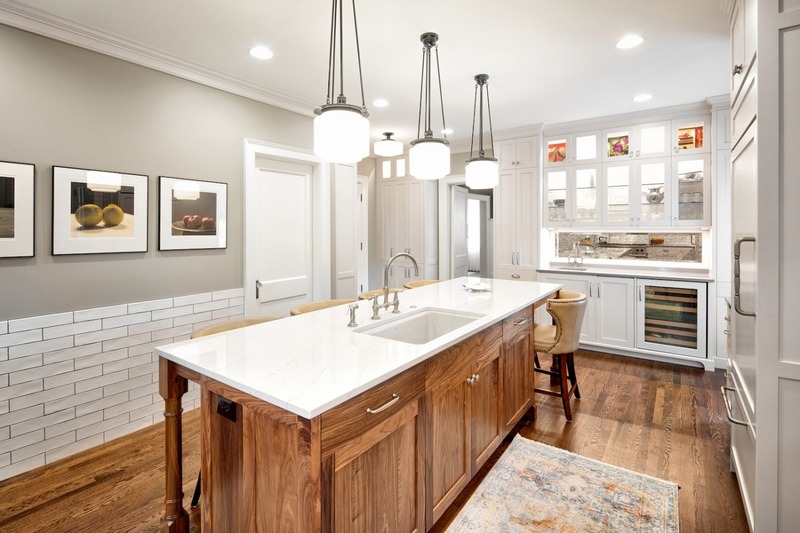 Orion Design featured in Houzz! 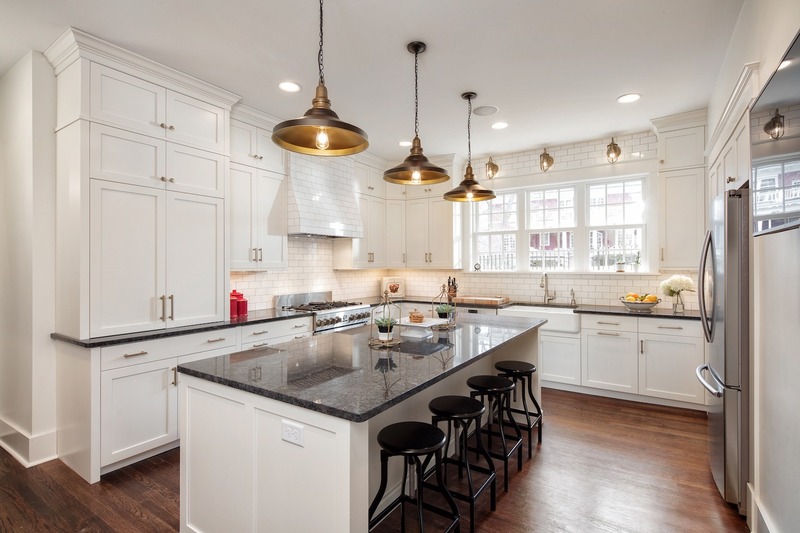 Bold backsplashes are here and Orion Design is excited to be a part of the trend!